One must never sacrifice style for safety. 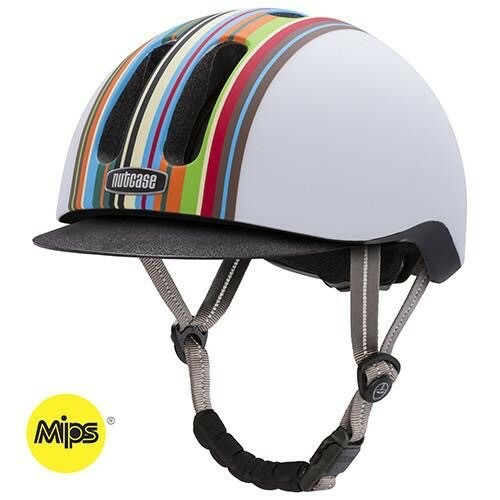 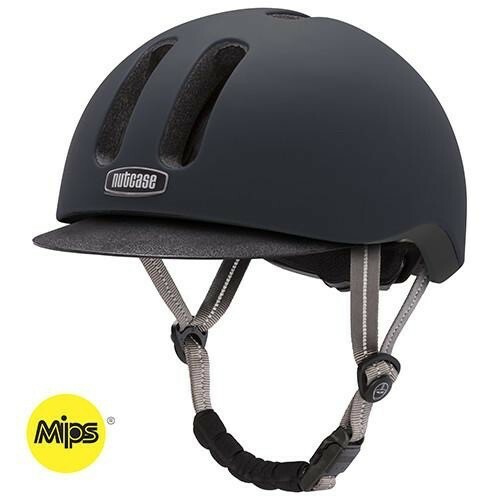 Get it all with the MIPS Metroride from Nutcase. 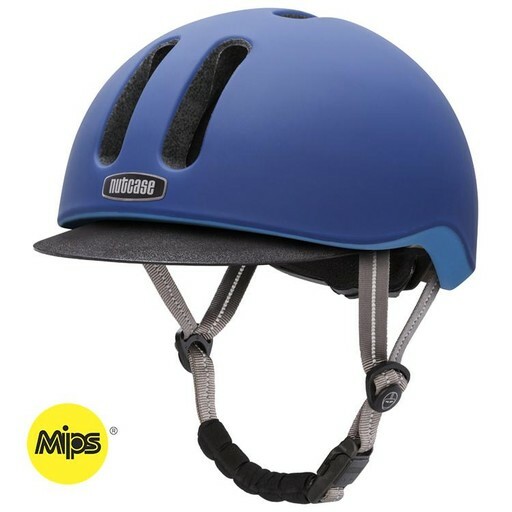 Great fit and understated fun style with the light weight and ventilation performance characteristics of sport helmets. 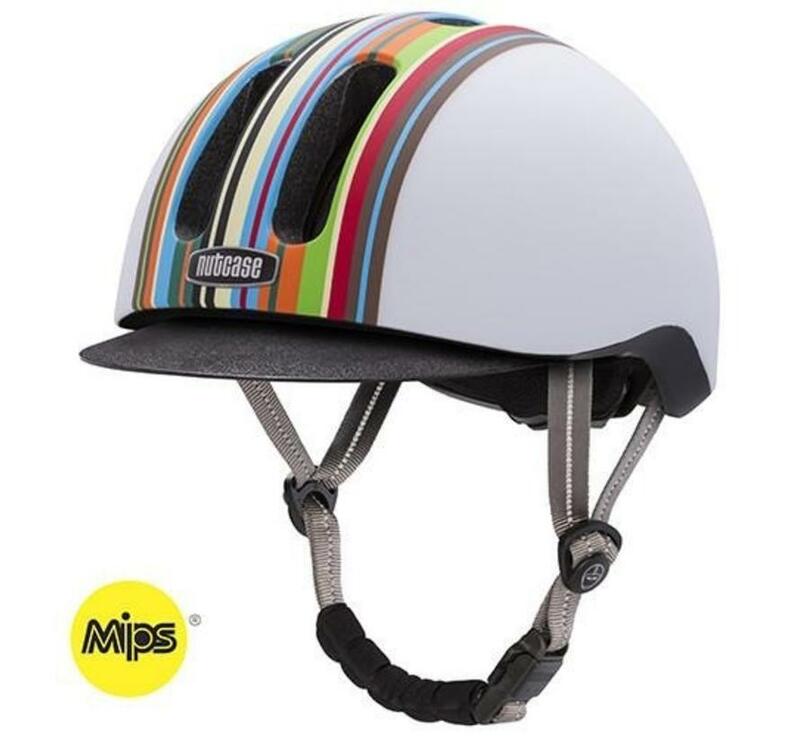 One-hand magnetic buckle!